The other day I was doing some quick research on Ruby Cabernet. The first result (via Wikipedia, no less) introduced the grape as such: “Ruby Cabernet is a red Olmo grape variety…” As these things go, my interest quickly changed from the parentage of Ruby Cabernet to the Olmo grapes. It sounded familiar, yet only vaguely familiar. The Olmo grapes it seems, are the creation of Dr. Harold Olmo, a former UC Davis professor with a long list of viticultural (and other) accomplishments. In total, Dr. Olmo served on the faculty of UC Davis for over 60 years, including 29 years as a Professor Emeritus. Dr. Olmo began his studies and research at the University of California at Berkeley (he had a PhD in genetics), but moved to the Davis campus along with the rest of the University’s wine research program in the 1930’s. 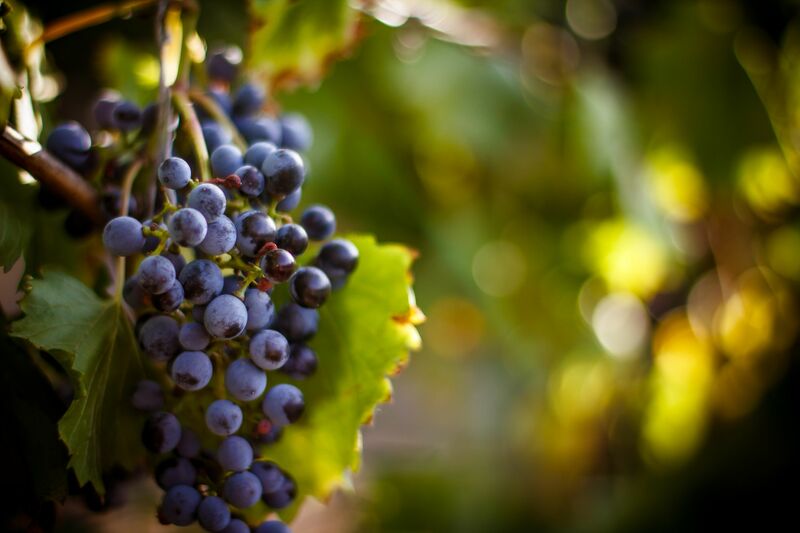 There he embarked on his grape breeding program, attempting to create grapes of great flavor and structure that could be grown in the warm, dry climate of California’s Central Valley. Dr. Olmo created the first grape quarantine facility in California, allowing hundreds of European varieties to be imported into and planted securely in the United States—many people consider this his greatest contribution to California wine. Dr. Olmo also created an in-depth study of Chardonnay in California that resulted in an increase in California Chardonnay from less than 300 acres in the 1970’s to the powerhouse grape that it is today. Dr. Olmo was a Guggenheim Fellow, a Fulbright Scholar, and received the Medal for Outstanding Contributions to World Viticulture by the Office of International de la Vigne et du Vin in 1965. He was a consultant to the United Nations for over twenty years and was named, in 2007, as an “Icon” in the Culinary Institute of America’s Vintners Hall of Fame. These are just a few of the dozens of national and international awards and recognition he received over his career. Dr. Olmo passed away in the middle of an afternoon nap on June 30, 2006. 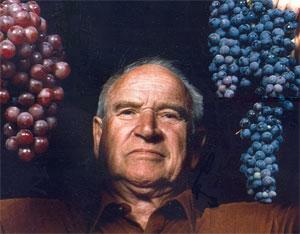 He was 96 years old, and the world of wine will never forget him.